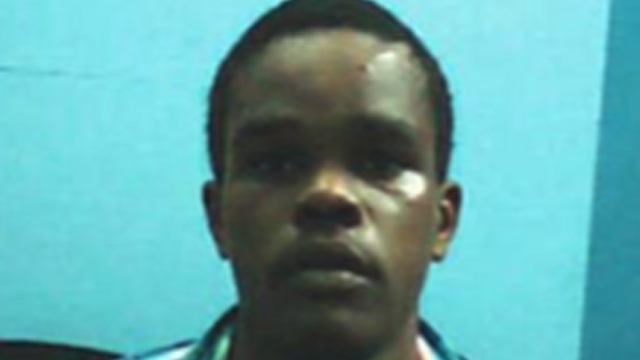 The 23-year-old James, more commonly known as ‘Fry Eye’, was taken into custody with two other men in Spanish Town, St. Catherine, during a joint operation conducted by the St. Catherine North Police and members of the Jamaica Constabulary Force’s (JCF) Counter-terrorism and Organized Crime Division and the Narcotics Division. 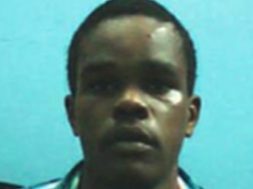 Police investigators said James, who is from Epping District in Hanover, has been on the run for more than four years after he absconded bail in St. Elizabeth. Powell, who heads the JCF’s Criminal Investigations Branch, said James is the leader of a Hanover-based gang and a major violence producer in western Jamaica. He said that in addition to the more than 10 murders, police investigations have linked ‘Fry Eye’ to a number of shootings and robberies in Hanover.